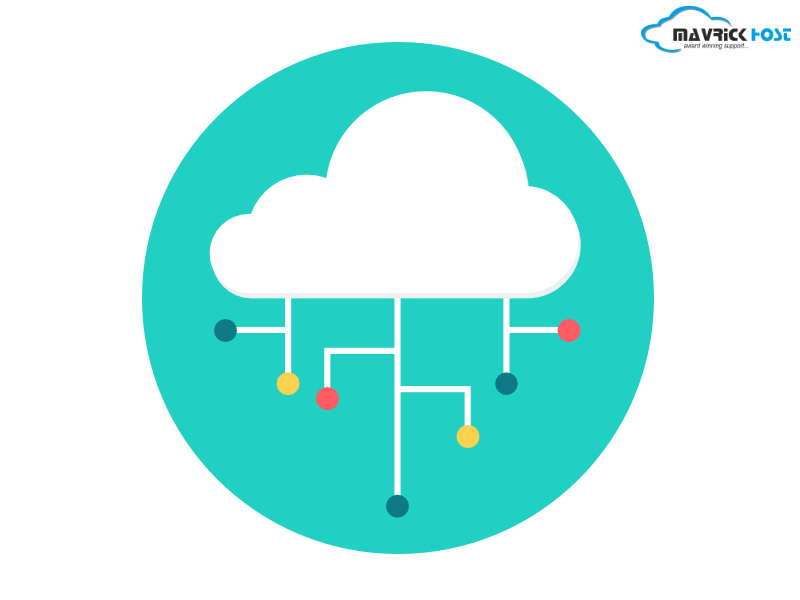 Irrespective to the size or the goals, many organizations from distinct industries and geographic locations are inclining towards cloud computing. According to a research conducted on a global scale has suggested that the expenditure on cloud computing will grow at a rate of minimum 30% annually. Inclination of organizations towards cloud computing is increasing exponentially as now the businesses understand that cloud is the platform that they can rely on with their data and performance. Across the globe organizations those are embracing cloud computing are experiencing phenomenal changes in their business and profitability. According to a survey constituting organizations leveraging cloud experienced a 22.53% average improvement in time to market, 20% increase in process effectivity and 17.08% cut down it IT expenditure. On an overall calculated benefits these incorporated to a total 21.25% hike in company growth. These ware some numbers to show you how beneficial cloud computing is? But you still need some more reasons. If that is the case then follow this article below. If you have your own data center and if it seems a tedious job, then migrating to cloud computing is the way for you. You can reduce the size of your data centre or eliminate it entirely, your call as everything is on cloud now. By reducing the cost spent on your servers, softwares and the support/ maintenance staff, you can save a significant amount of money spent on IT infrastructure that too without compromising on your organization’s IT performance. By now you must be more used to the robust costing system. But, when you turn to cloud, things change. In cloud computing the costing varies, they are much more flexible than compared to the traditional ones. Organizations only need to pay for what they use and that too when needed. Plus, the performance as well can be optimized and unoptimized as and when required depending upon the need of the business. With traditional infrastructures you need to be prepared for the peak times and during the rest, you just gotta keep low. Cloud Computing is highly reliable as compared to the traditional ways. The organizations providing cloud facilities are always on their toes as they understand what losses you might suffer even if they are unable to facilitate you for seconds. Thus, cloud is exceedingly reliable with almost every provider assuring you of 99.99% or 100% uptime. The cloud is always on and whenever people have internet connection and wish to use any of the applications, software or any other thing it becomes seamlessly easy for the to use it from wherever they wish to. With cloud mobility becomes effortlessly easy. By that we mean “don’t need to worry wherever you are”. People are access the data, applications or softwares of their choices from any part of the globe. If it’s about people within your organization they can too take their work home or anywhere they wish to. Thus, cloud is making your employees more productive too. Governing the expenditure that you or your organization is investing becomes hasslefree with cloud. With traditional ways you will have to incur the cost that you need to irrespective of your position. If you are cutting down and facing recession cloud computing has a provision for that as well. It offers you a flexible costing plans, thus controlling your expenses during the times when you are on a low. Cloud is the most versatile and flexible infrastructure that you can have for your organization. It can go up, down, sideways, etc. You ask what you want. If you are anticipating major drive to your site, application, software or any other thing, simply pull the gears on and when it’s done lower it down. It’s as simple as that. Imagine the amount of money that you will need to invest in building up your own data center. Not only that, but also the essential equipments, softwares, operation and management team to maintain and manage your infrastructure. Isn’t that too many? With cloud you can start at the very moment, you can get started now as well and still don’t need to worry about anything or the cost. Plus, you start reaping benefits from your investments at the earlies as compared to your own traditional IT infrastructure. You might think how is that? As every product has a byproduct which generally is not that welcomed. Same is with cloud computing as well just that it has evolved with a technology that reduces the effects of it on our mother nature. With less number of data centres and effective operations, its have quite a low impact on our nature. Moreover, organizations using cloud also contribute to the well being of our environment for which they get green credentials. Not moved to the cloud yet? Then better get moving. We are sure that these eight points are more than enough to convince you to move to cloud. It’s time to take hold of your IT, so when are you getting started. And if you need more about cloud computing, please click here for more information, we are here to help you.